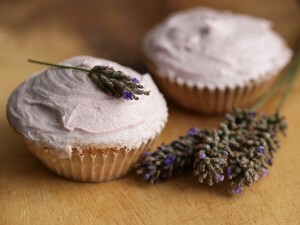 Lavender or Lavandula is a genus of flowering plants known for their strong fragrance and health benefits. 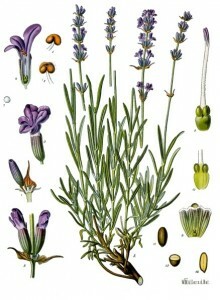 Most popular for fragrance is Lavandula officinalis. Lavender is valuable for its relaxing and calming properties, repelling insects, treating headaches, insomnia and other health conditions, as well as for cosmetic and culinary uses. Lavender flowers should be collected right before the buds open up, which happens between June and September, depending on the climate they are growing in. 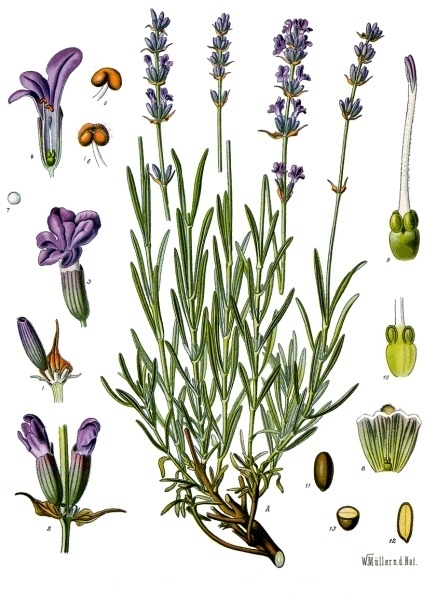 The uses of lavender are numerous. 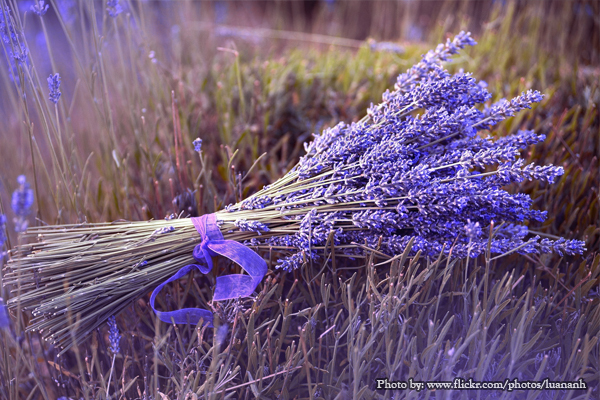 Lavender essential oil is one of the main oils used for pain relief, it’s a powerful muscular antispasmodic. Lavender is one of the absolute best oils for sleep; check out this link for full information on how to use it. Lavender tea is calming and relaxing. May help when you are nervous or calm an upset stomach. Buy or make your own famous Herbs de Provence seasoning, which has lavender as one of the six ingredients. This spice is great in salads, meat and fish dishes. Categories: essential oil, Natural Home, and Natural Treatments. Tags: cooking with lavender, DIY products, homemade household products, lavender essential oil, lavender medicinal uses, migraine relief, and non-toxic house cleaner.